Auctions can be scary if you don't bid often. 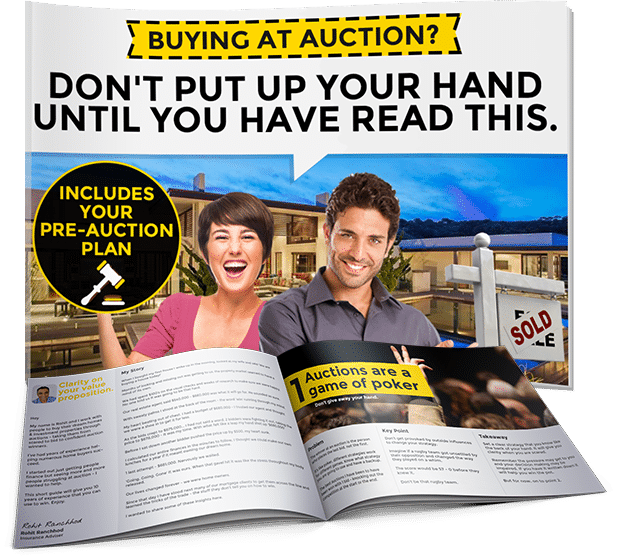 We have literally written the guide on how to win at auction. Get your copy FREE for a limited time. Have you actually planned for your retirement? Or were you just placed in a KiwiSaver account and have your fingers crossed? I bet you’re protecting your car and contents with insurance. But are you protecting your health and income? Which is actually more important when something goes wrong? How much is your life worth to your family? Purchasing your first home or an investment property? We have access to lenders from the major banks to specialist non bank lenders & finance companies offering unique solutions. Have you got your most important people protected so you can recover from a crisis? Protecting your income earners, your family and your important business people gives you more certainty so you can focus on building the life you want. Our SMART advisers help you understand your risks and put smarter protection in place. 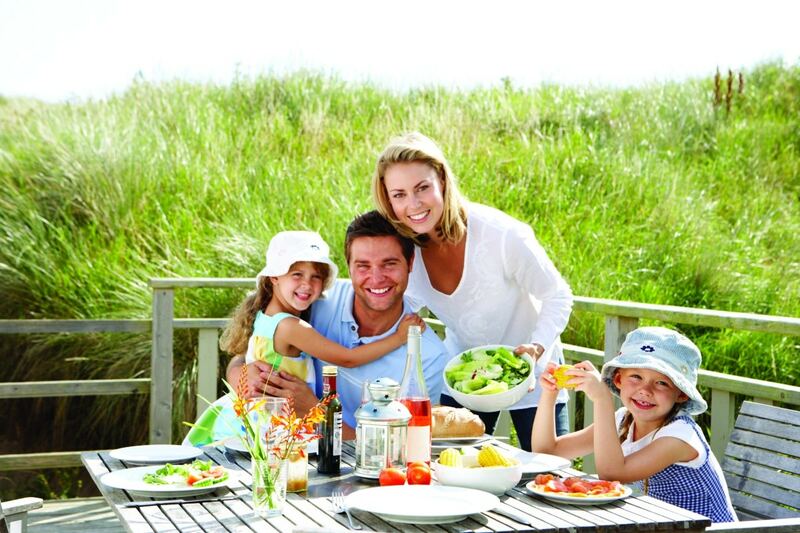 SMART Protection Plans will offer you peace of mind and financial security whilst you all get on with enjoying life. Could you continue to live the life you want if something critical went wrong? Protecting the things and the people that matter most is important so that no matter what life throws at you, you can recover and get ahead. Our SMART advisers structure affordable protection using your unique risk profile and your priorities. SMART Protection Plans will offer you certainty in your future so you can build the life you really want to have. HAVEN’T REVIEWED YOUR INSURANCE COVER LATELY? GET A FREE COVER CHECK. Let us help with your financial decisions. That way you have peace of mind knowing that you have a professional working with you. Enter your details below and query and we will be in contact within the next 24 hours. 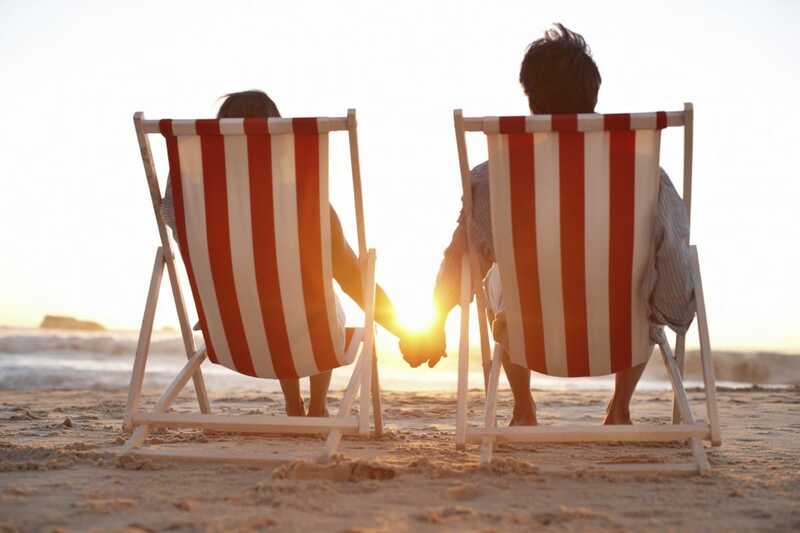 Have You Planned For Your Retirement with Kiwisaver?